Transform your favorite pets into fine art for your walls. 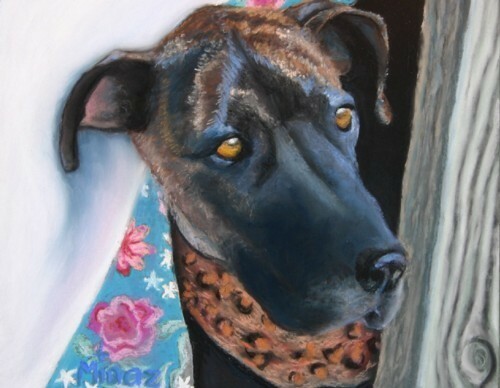 Commission Minaz to paint from your photographs. 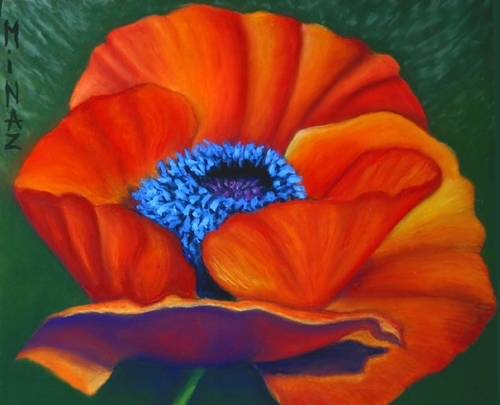 Go to www.artgirlgallery.com for more information and examples of finished works of art. Minaz creates art works in oil paint using Old Master's techniques. 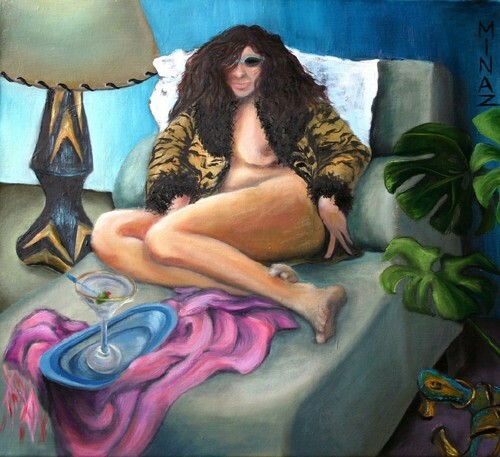 Compositional topics are varied from animals to nudes. 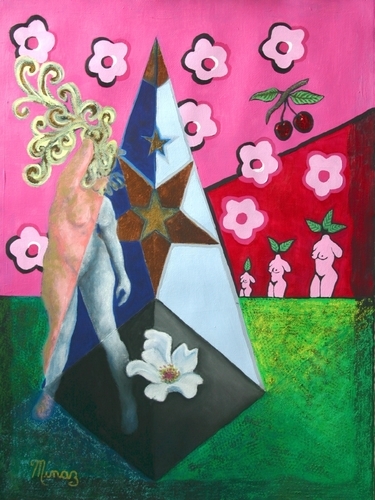 Minaz likes to combine multi-mediums such as soft pastel, foils, & oil painting using design principles to present this series of art works composing the subjects of sacred geometry, figures, & flowers. 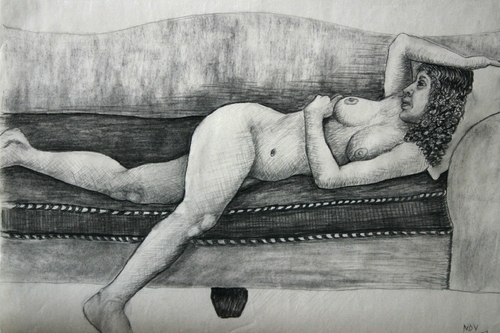 Minaz likes to work with live subjects to capture the essence and nuiances in pencil/charcoal. Later these drawings are worked into finished paintings in such mediums as oils & pastel paintings.